The Indian media in general, with the exception of a few domain expert journalists, have failed to comprehend the complexities involved in the clinical trial process. In the run up to the deadline-based coverage of a story, a majority of them fall short in conveying the right perspective to readers, but nevertheless they have been successful in sensationalizing an event in this arena. Possibly by unintended misrepresentation, or mostly out of ignorance of the nuances involved in the clinical trials process, the media has done more harm than good, and got away with it. On the other side, the industry has been reluctant to engage with the media in a meaningful dialog for too long now. It bears not only the consequences of damage to its professional reputation following such reportage, but also the repercussions of unnecessary clampdowns by the regulators. Science journalism in India has yet to rise as a profession. The past few years have seen a tremendous rise in the number of clinical trials conducted in India. This is been attributed to the huge patient population, genetic diversity, and rich technical pool in our country. However, the economical upsurge in the clinical trial industry has also caused concerns pertaining to the efficiency of the Regulatory Agencies and Ethics Committees (EC). The EC plays an important role in the regulation of clinical research at the local level. However, it is seen that many ECs are oblivious to their roles and responsibilities. It is reported that ECs lack standard operating procedures, do not have a proper composition or adequate representation, thus affecting their functions in regulating clinical research. Moreover, ECs seem to function in isolation, as self-sufficient bodies, having no communication with the regulatory agency or other ECs. This brings forth the need for ECs to come together and share their experiences and observations, with the aim of updating themselves and refining their functions. Efforts also need to be focused on capacity building, centralized registration of ECs, and bringing an oversight mechanism in place. 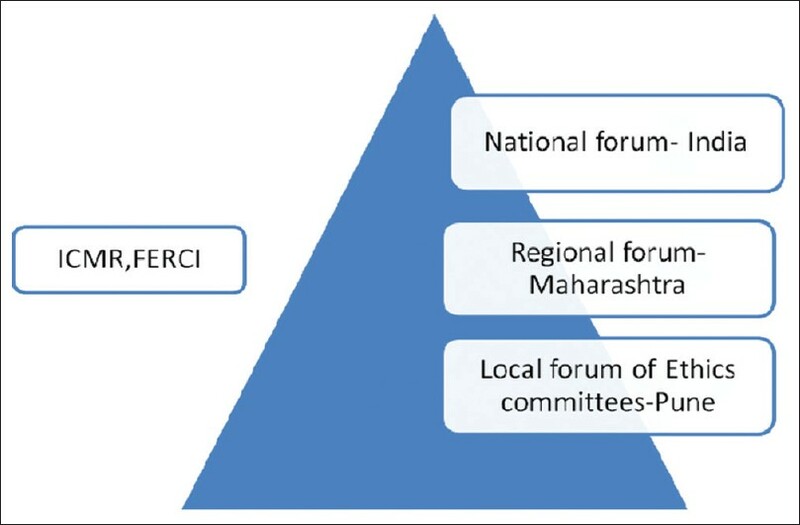 The Ethics Committees in India need to work in close association with forums such as the Forum for Ethics Review Committees in India and the Forum for Ethical Review Committees in Asia Pacific, in an effort towards empowering themselves. To assess the likely impact of a fixed dose combination (FDC) of Amantadine, Paracetamol, Chlorpheniramine maleate, and Phenylephrine on the health outcome and safety profile arising from the complementary action of amantadine and other ingredients, we conducted a Prescription Event Monitoring study for patients with suspected Influenza symptoms who were prescribed this FDC in 'real life clinical settings' or clinical practice. Between August 2010 and March 2011, Questionnaires were sent to doctors who provided data on the health outcome or safety profile. 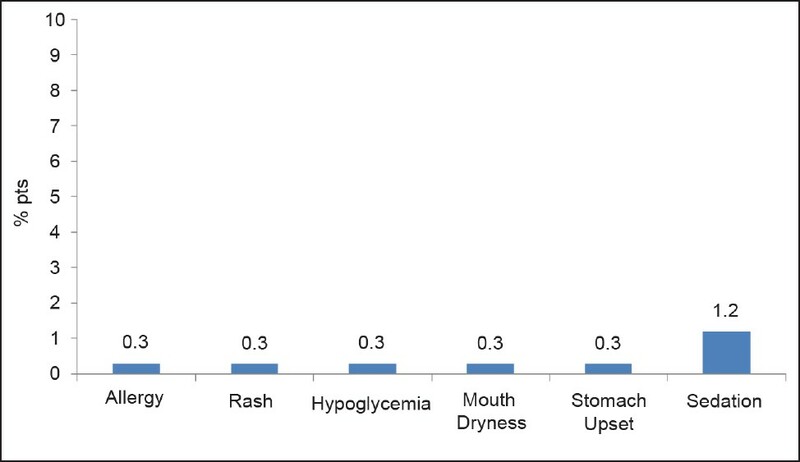 Sedation and allergy, including rash, were noted in few of the patients. None of the patients reported any major events. Most of the patients (60%) were initiated on FDC therapy within the first 24 hours of symptom onset. Even as a significant proportion of the patients (24.9%) had a concurrent history of allergy / rhinitis including asthma, few of them (4.1%) reported lack of improvement and had to be complemented with antibiotics. The FDC of Amantadine, Chlorpheniramine, Paracetamol, and Phenylephrine was found to be safe and well-tolerated when administered to patients within the first 24 to 48 hours of symptom onset. Public expenditure on healthcare in India is low by international comparison, and access to essential treatment pushes many uninsured citizens below the poverty line. In many countries, policymakers utilize health technology assessment (HTA) methodologies to direct investments in healthcare, to obtain the maximum benefit for the population as a whole. With rising incomes and a commitment from the Government of India to increase the proportion of gross domestic product spent on health, this is an opportune moment to consider how HTA might help to allocate healthcare spending in India, in an equitable and efficient manner. Despite the predominance of out-of-pocket payments in the Indian healthcare sector, payers of all types are increasingly demanding value for money from expenditure on healthcare. In this review we demonstrate how HTA can be used to inform several aspects of healthcare provision. Areas in which HTA could be applied in the Indian context include, drug pricing, development of clinical practice guidelines, and prioritizing interventions that represent the greatest value within a limited budget. To illustrate the potential benefits of using the HTA approach, we present an example from a mature HTA market (Canada) that demonstrates how a new treatment for patients with atrial fibrillation - although more expensive than the current standard of care - improves clinical outcomes and represents a cost-effective use of public health resources. If aligned with the prevailing cultural and ethical considerations, and with the necessary investment in expert staff and resources, HTA promises to be a valuable tool for development of the Indian healthcare sector. Since 2005, USFDA has begun inspections of Indian clinical trial investigator sites. 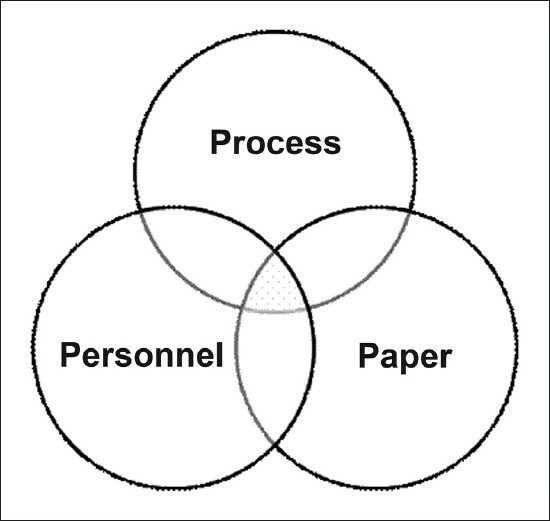 This paper reports experience of an FDA inspection performed at two Indian centers. The inspection started with an in-depth discussion with the investigator and his team about the conduct of the clinical trial at the site and was followed by a tour of the important locations - registration, outpatient department, specialty clinic, medical record section, and special procedure department. The inspector reviewed the critical processes - protocol compliance, ethics committee approval, informed consent process, case record form and source documents completion, investigational product accountability, serious adverse events documentation and reporting. The inspector reviewed all documents from the investigator site file and conducted audit of all subjects enrolled at both the sites. As the Indian sites are not exposed to regulatory inspections, it is vital for the sponsor to conduct preinspection audit, provide training and support to face the FDA inspection. 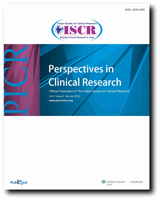 With the increasing number of clinical trials being placed in India, it is the collective responsibility of the Investigator sites, Government, Ethics Committees, and Sponsors to ensure that the trial subjects are protected from risks these studies can have, that subjects are duly compensated, and credible data generated. Most importantly, each institution/hospital should have a strong Human Research Protection Program to safe guard the trial subjects. In order to look at research with a comprehensive objective approach, there is a need for a formal auditing and review system by a recognized body. As of now, only the sponsors are monitoring/auditing their respective trials; however, there is an increasing need to perform a more detailed review and assessment of processes of the institution and the Ethics Committee. This challenge can be addressed by going for accreditation by a reputed association that encompasses-the institutions, the ethics committees, and researcher/research staff. Starting their journey for the accreditation process in late 2010, Kasturba Medical College and Hospital [KMC], Manipal, and Manipal Hospital Bangalore [MHB] received full Association for the Accreditation of Human Research Protection Programs (AAHRPP) accreditation in Dec 2011-a first in India. 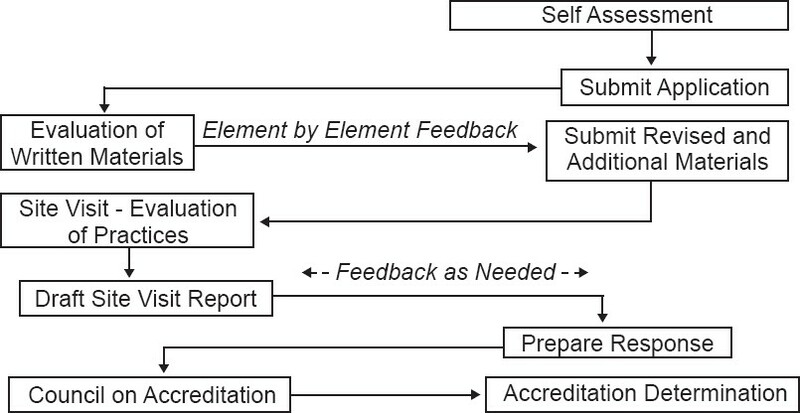 This article delves into the steps involved in applying for AAHRPP accreditation from an Indian Perspective, the challenges, advantages, and testimonials from the two hospitals on the application experience and how the accreditation has improved the Human Research Protection Program at these hospitals.